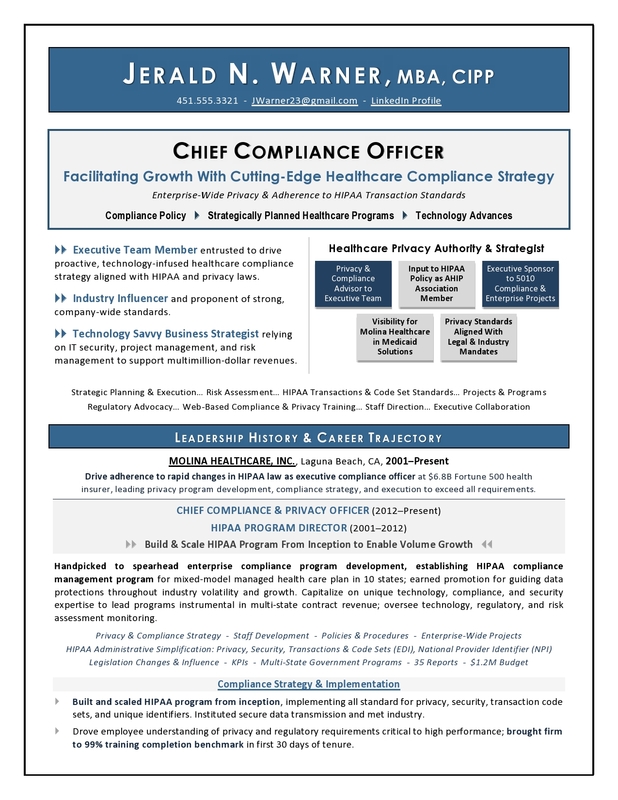 Seeking a CFO or next-level Finance role? You’ll need a compelling resume that clearly outlines the case for your promotion and abilities as a trusted advisor to the CEO. 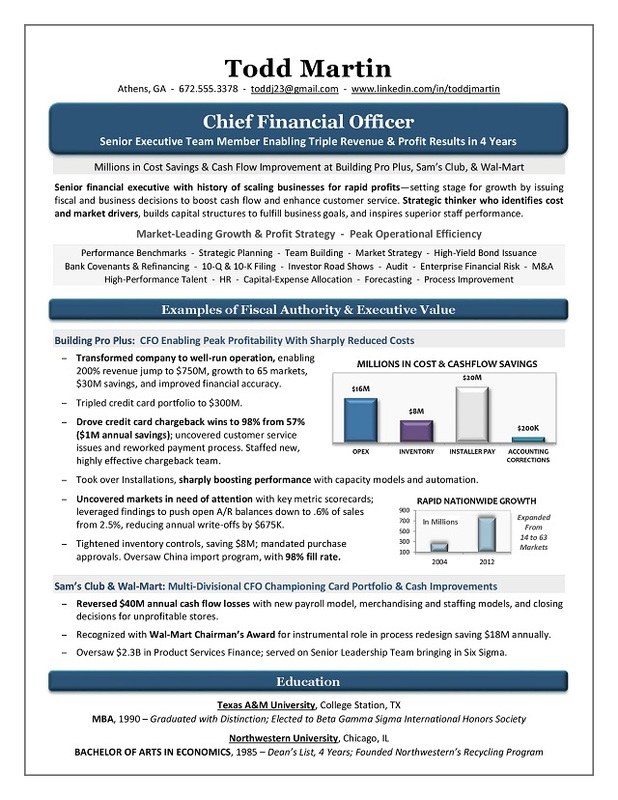 This CFO resume won a global Toast of the Resume Industry award for excellence in presentation, executive brand message, and strategy. I work personally and confidentially with you to make your next career move a resounding success! 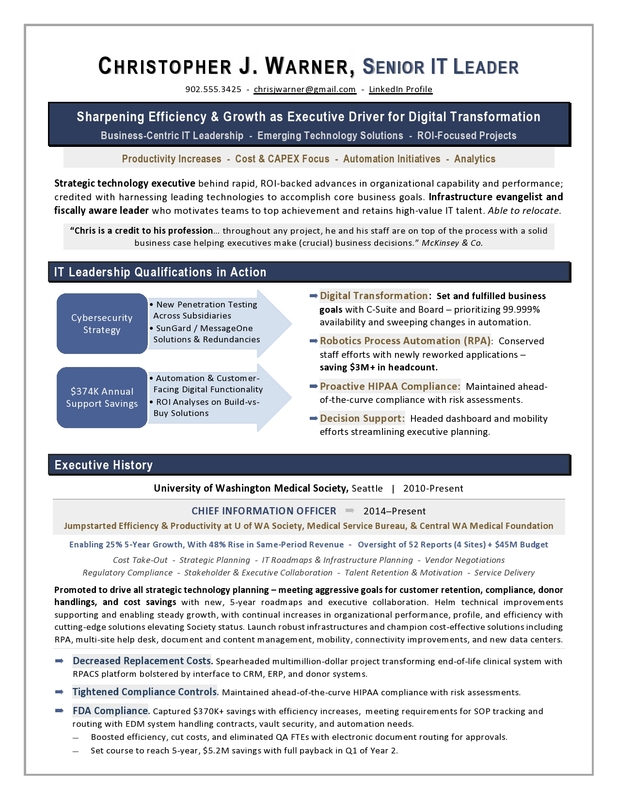 Contact me to discuss your goals and best-fit solutions for reaching them. 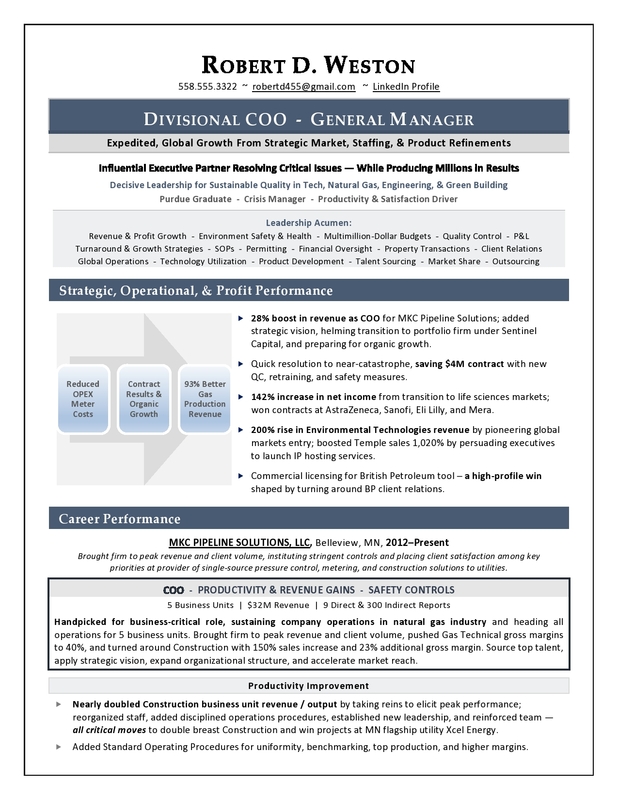 Only the first page of this award-winning, interview-winning CFO resume is shown. 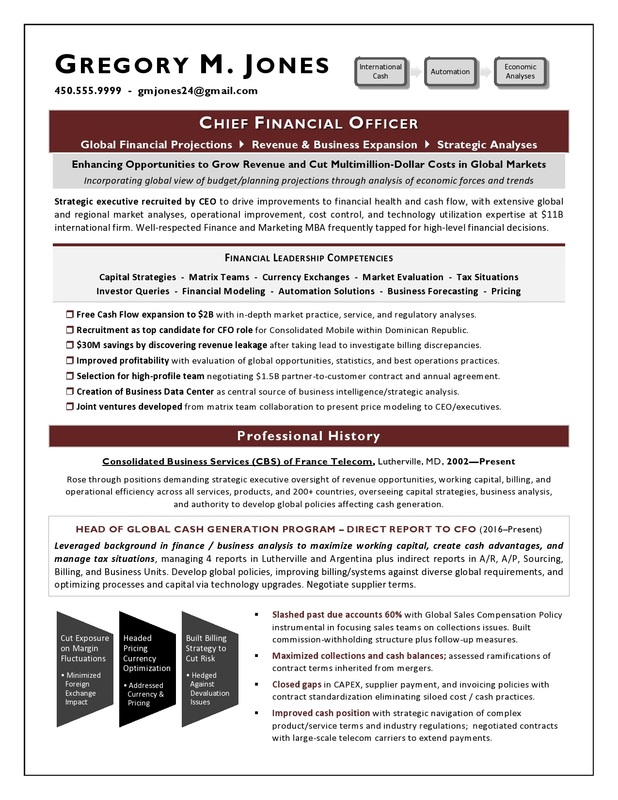 for your CFO and Finance career? I partner DIRECTLY with you to capture your complete career trajectory, accomplishments, and personal brand – creating a fresh and powerfully told story of your readiness for the next step. 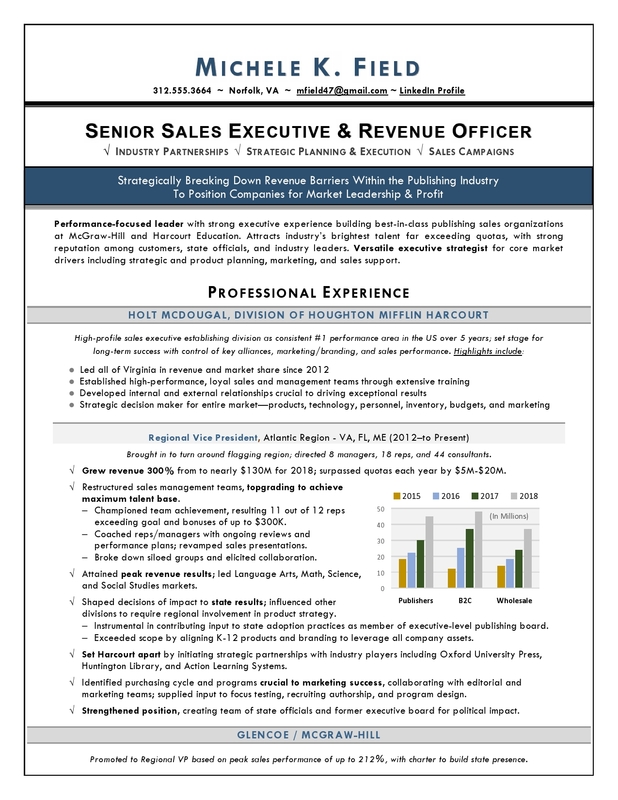 When you work with me, you get personalized service tailored to your needs from a Certified Professional Resume Writer and former recruiter, honored multiple times for excellence and precision in my work with CFO, CEO, COO, CIO, and other leadership candidates. With a high success rate winning executive interviews, I supply you with job market insights and compelling personal branding strategies – designed to put you in front of top employers. 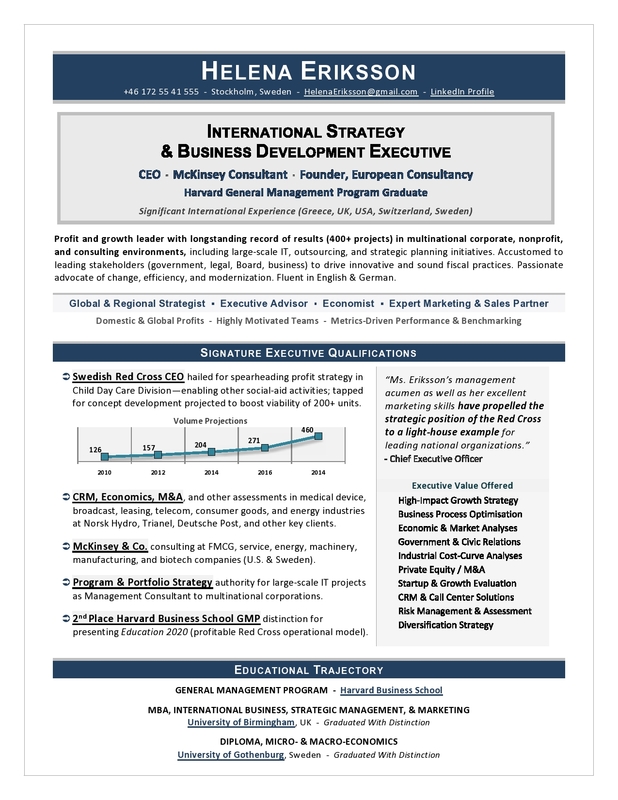 Laura Smith-Proulx, CCMC, CPRW, CIC, CPBA, TCCS, COPNS, CTTCC partners with CEO, CFO, COO, CIO, and other executive leaders to win choice jobs using powerful personal branding and a storytelling approach in executive resume and LinkedIn writing.